The holidays are quickly approaching, but the kids in Sandro’s class celebrate in many different ways: Jazzy celebrates Christmas, Ruben celebrates Hanukah, and Sandro’s family celebrates el Día de los Reyes. The one thing most cultures have in common though is gift-giving! And who doesn’t love to get gifts? 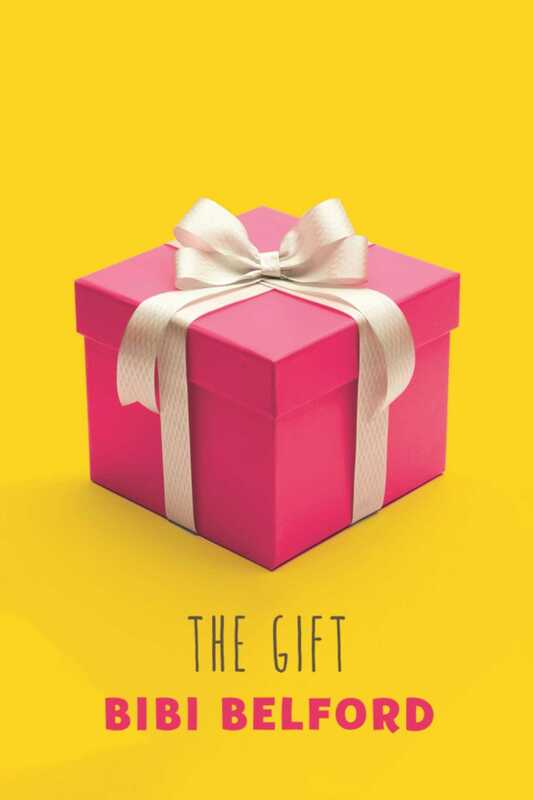 The class decides to hold a secret swap, and when Sandro comes up with an amazing gift idea, he learns that sometimes giving gifts is even more fun than receiving them. Curl up someplace cozy and rediscover the lovable Sandro and his friends in this heartwarming holiday story about kindness, family, and community.